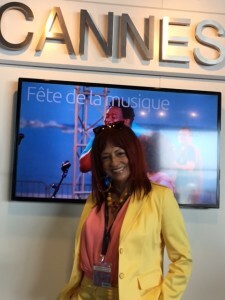 The international music industry festival known as MIDEM, acronym for Marché International du Disque et de l’Edition Musicale, is a ranking example of clarity of Intention that gets results. I am honored to take this initial moment of reflection while “unlagging” my daily rhythms just one week after the final curtain on June 8th. 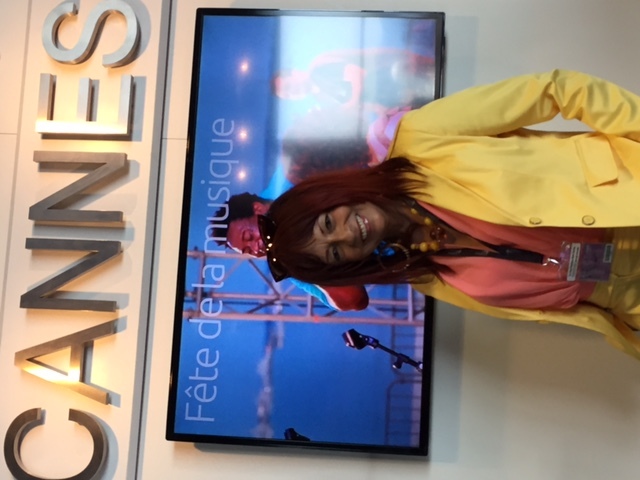 As I walked through the Palais des Festivals, bon jouring along the shore of the French Riviera in all its splendor, I could not help but feel the heart of every artist, benefactor, producer, entrepreneur and innovator . . . beating with a clear sense of purpose and possibilities. Each smile told of creativity well born and expertly packaged and presented and opportunities well thought out and ready to manifest millions for some and new beginnings for many. Icons and ingenues on the same stage with at least one clear Intention: Let’s make a deal that works for ALL! 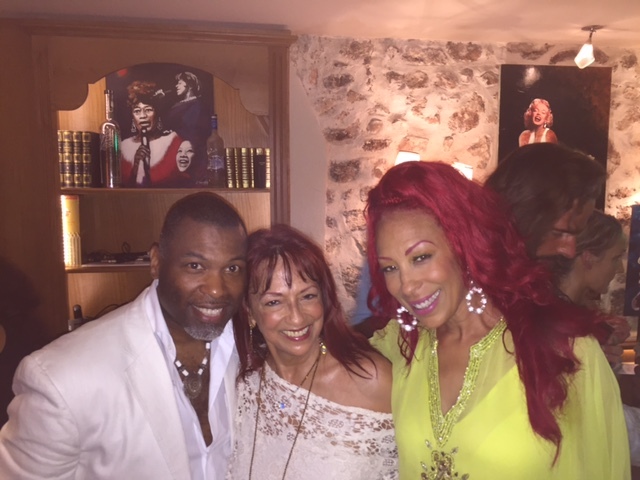 Music lovers as far as I could see flowed through the halls of MIDEM ready to greet the next synergistic symphony of like-minded desires for forward motion. I was definitely in the “right place at the right time” to imagine all my dreams as a creative potential coming to fruition! But more about that later . . . The significance of my journey to MIDEM, an author of a book about love that heals, will get clearer as I share my stories about this, my very first trip to Europe. Right now, I just want to say “Thank You” for affirming my belief that God is Bigger to ALL who made this exhilarating and empowering experience an adventure in Paradise! My daily inspiration was just a short stroll in the breath-taking hub of Cannes’ colorful foilage nurtured to perfection, a stone’s throw from the beach and yatch slips, as I approached the meeting place. The atmosphere was inviting, the restauranteurs friendly, the food and drink pretty to look at and sumptuous to consume, the gatherers excited and optimistic. The energy of successful enterprise was calling my name!